You must be FAR out. Anyway, Steam Gunner seems interesting, but I am more interested in magical swords or just swords. In-Game/Real Life Info: "Kaylan Hikaru created 'Knight Reaper' in The World, as a means to join his long-time friend Jinto Kubitchi, who played in The World, and really wanted him to join. Kaylan agreed to make a similar character to his friend, but with opposite colours in terms of clothes. Two warrior brothers. After playing for a few days, getting to know the basics of the world, and having Jinto, known in the world as 'Knight Slayer'. They practised with their abilities, having found some remote locations to avoid dangers, and some places to explore, and logging out agreeing to meet the next day in that spot to explore the caves. The following day, Kaylan logged in to join his friend again, however 'KnightSlayer' was not waiting to explore the cave system as promised, and he watched as 'bullies' attacked and 'deleted' his friends character, leaving only his sword laying in the dirt, laughing as they phased back to their own server. After asking around for a bit trying to find out what happens when players are defeated, or if players could be deleted, and how higher level players could enter a 'newbie-zone' (guessing here). He logged out to call his friend, only to find out that Jinto had been found in a coma shortly after being 'deleted' from the game. His visor still over his eyes, and controller gripped in his hand. 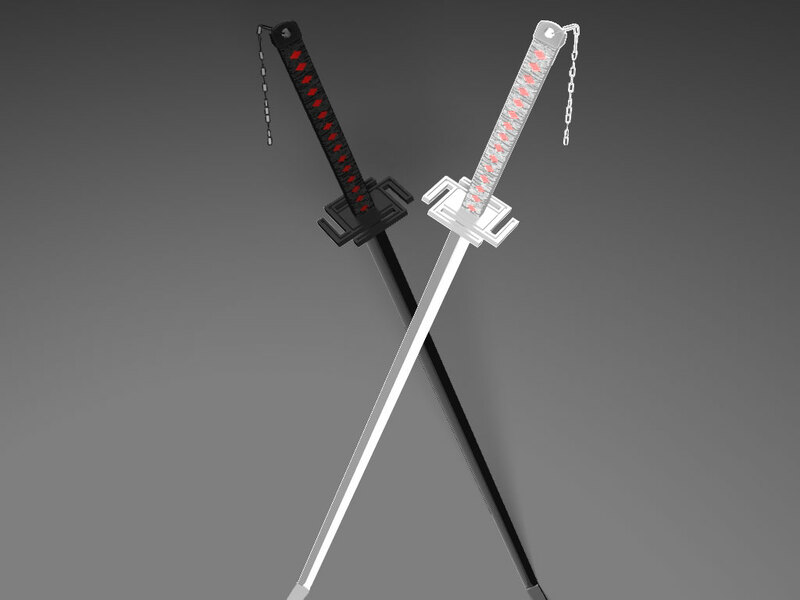 Kaylan sheathed the white and red katana with his own black and red one, and vowed that he would level up and get strong enough to find those who had caused his friend to fall into the coma and defeat them somehow." Yep, I am Ichigo... was going to call my character that. 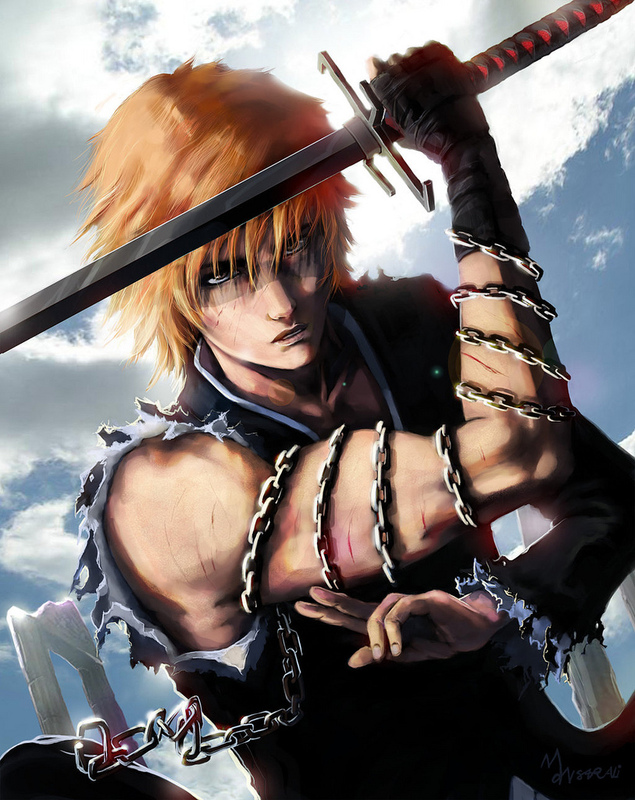 Hikaru Ichigo. But oh well... I am a fan, and I was sad to see it end. I'm in the process if throwing together a cs, I've only seen the anime (.hack//sign and twilight bracelet) but never played the game so my knowledge is limited. Also can your rl character be in the US or are we limited to EU and Asia? Can be from Europe, Japan, or US. I'm tempted to say anywhere, but those are where I know that The World has been released in. *Weaponry: Swords of the Lotus Queen/ lvl: 20/ Rarity: 5 stars/ ATK +25/ Ability: Hp drain. In-Game Info: Rave_in is a well known PvPer and belonged to a high ranked team but was kicked off the before the end of the top 16 tournament because she was being investigated for hacking, later on she was found innocent and was quoted, "with skills like these hacking would only slow me down." She has since been approached by many PvP guilds and even Pk guilds but she has turned everyone down. Leaving the PvP scene behind and has been seen around the lower lvls helping when she can and protecting them from ******* PKers. IRL Info: Jo is an aspiring DJ and has recently been hired to play at a local club but when she is not working she is on the game and she only works three nights a week. Joanna started playing just to kill time between classes when she was in school but she had become addicted to the Arena and devoted all her time becoming better and learning all the little tricks to the world which was the reason she was thought to be hacking. Joanna fails at romance and has been known to ditch a guy before the first date ends, she finds most men boring and single minded. She currently lives in the US but is dying to move to Japan were the game is most popular. So when is the game coming? Also I need someone to help me stat my sword/swords? First of all, I have no idea what Starry is supposed to be. Adept Rogue, I saw that. But there are no sub-classes picked, no weapons indicated. And she didn't ask me for help so I'm reluctant to offer it. Swords of the Lotus Queen/ lvl: 20/ Rarity: 5 stars/ ATK +25/ Ability: Hp drain. Being an adept rogue is fine, but you missed something. 1. You have 4 points. 2. Each sub-class costs x-points. Twin Blade, 1. Blade Brandier, 1. Shadow Warlock, 3. Etc. Check the Adept Rogue page to find out how many. 3. Pick as many classes as you want, so long as you don't go over 4 points. 4. Decide which ones you want in which order: Example, Haseo wanted (1)Twin Blade, (1)Edge Punisher, (2)Flick Reaper. When he began the game he was an Adept Rogue with Dual Swords. First Job Extension gained a Broadsword. 2nd Job Extension gained a Scythe. Understand? This isn't a weapon type. you could have a cosmetic item that has swords levitate around you, but then they can't be usable. As an adept rogue, this is slightly tricky. 1. If you have no Job Extensions yet, list 1 weapon. 2. If you have 1 job extension at this time, list 2 weapons. 3. If you have 2 job extension at this time, list 3 weapons. PVP and PK are kind of the same thing in this game but that's not that bad of a mistake, so it's fine. Everyone, brush up on your info, and visit the chat site if you need a refresher. Phoenix and I are putting this thing live tonight, if it means I have to pull an all-nighter to do it. In-Game Info: Jester spends most of his time helping others get set up to play The World or tracking down items for TESMEI's shop. Aside from that, he can occasionally be seen wandering the Root Town of Mac Anu socializing. 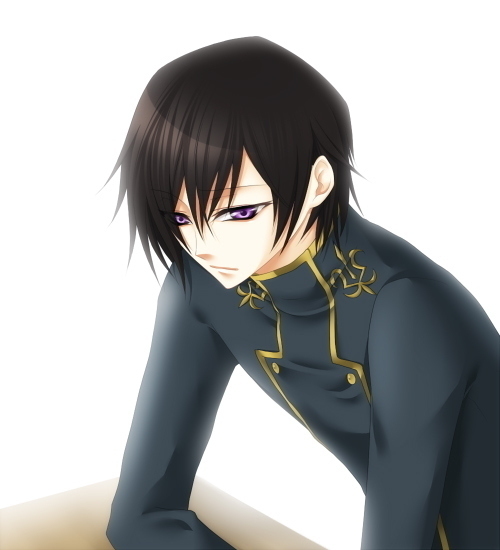 IRL Info: Kisaragi is well-versed in the Epitaph of Twilight, and has worked at his local library as head librarian for years. He delights in learning new things as often as possible. He delights in his discussions with Makoto when she visits the library, and is also known to go out for drinks with Kiryu once a week; a tradition they've upheld since they both were old enough to drink legally. Rhyme is a well known PvPer and belonged to a high ranked team. However, before the tournament kicked off, she was kicked out due to suspected 'hacking' of her character. Later on she was found innocent and was quoted, "with skills like these hacking would only slow me down." She has since been approached by many PvP Teams. She was even approached by several PK guilds, like Kestral, who thought that she would do better at fighting outside of the Arena. Rhyme turned them all down, stating that 'She was done fighting players without cause'. Leaving the arena and much of the PvP scene behind, Rhyme has turned her attention to the lower levels, helping when she can and protecting them from PKers. No need to worry. The RP will go Live shortly after Kin wakes up. We already have the layout made up, right now it's just a matter of editing it and getting it down.